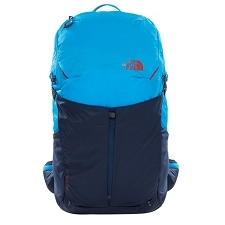 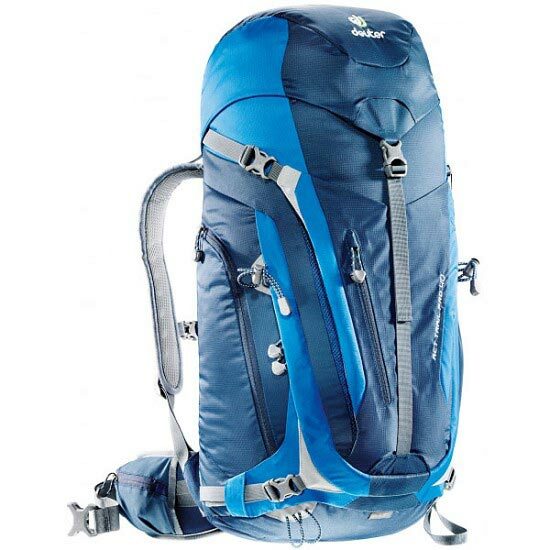 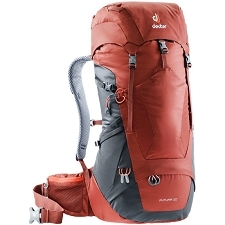 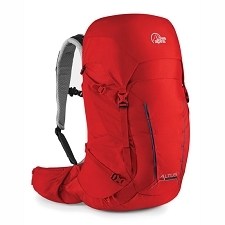 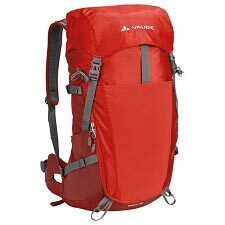 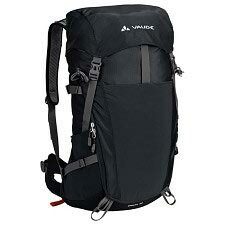 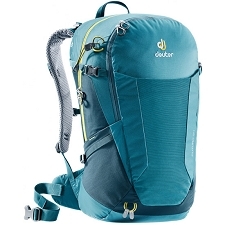 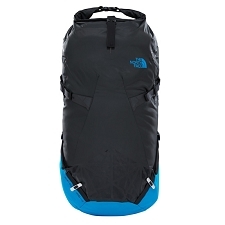 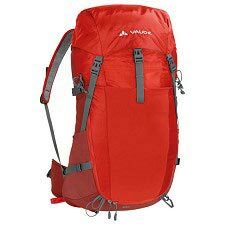 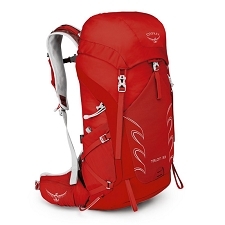 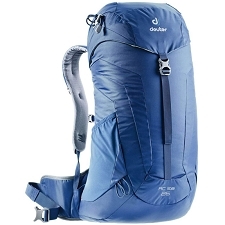 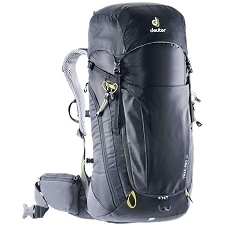 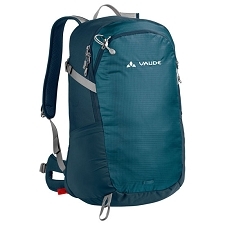 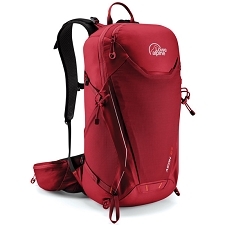 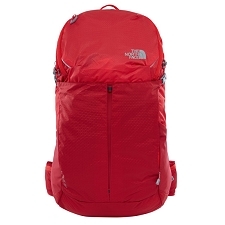 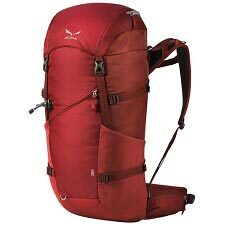 The ACT Trail pro is built for lightweight backpacking and gear intensive day hikes that will be your go−to pack during two day summit bids or fast and light overnight retreats into the high country. 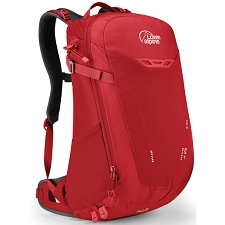 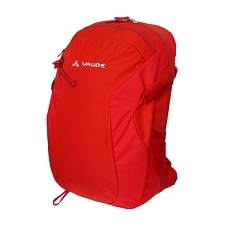 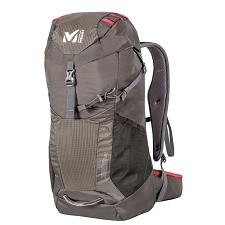 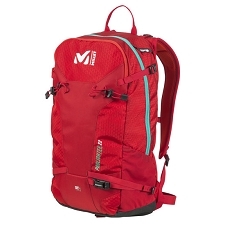 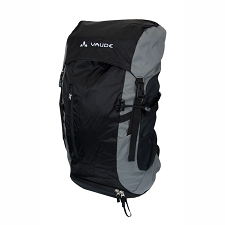 Minimalist in looks but not necessarily in features, the ACT Trail Pro features multiple access points at the top of the bag as well as through a zippered front panel for quick access to deeply packed items. 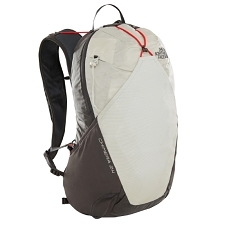 The lid is fitted with a zippered pocket for your lunch as well as an internal valuables pocket for your phone, keys, and emergency cash. 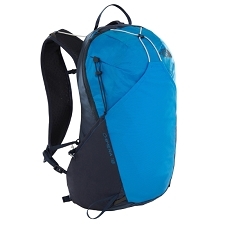 Stretch side pockets stow your extra layers, water, and hat, while a hydration compatible design allow you to carry a three−liter bladder for easy, on−trail hydration. 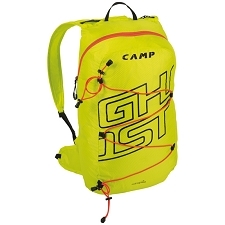 A wet and dry storage compartment keeps your rain gear separate from your sleeping bag, and multiple gear loops at the front of the pack will carry two trekking poles, and an ice axe. 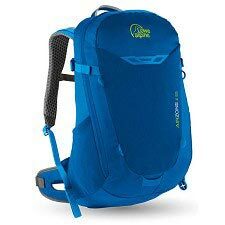 For support, the ACT Trail Pro features a spring steel support frame that redirects the weight to the hips for a more comfortable feel. 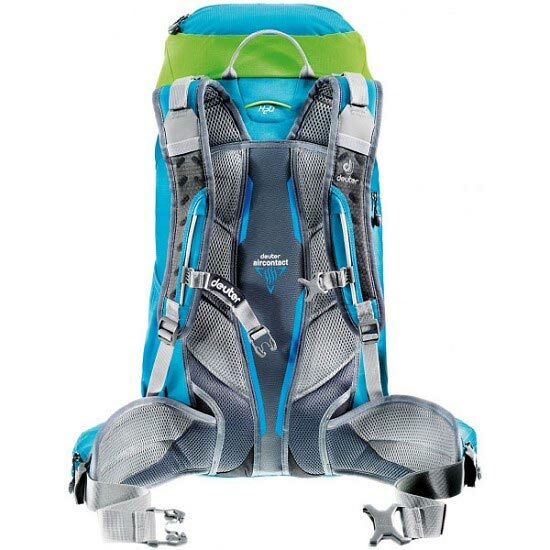 The Aircontact trail Pro back system is designed to maximize breathability by allowing air to pass between your back and pack, so you stay cooler and sweat less while you hike. 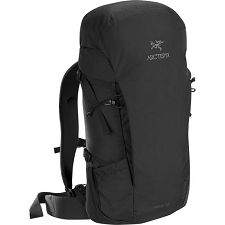 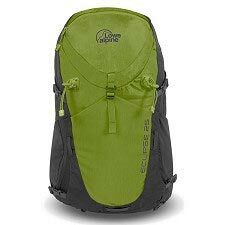 Customer Opinions "Act Trail Pro 40"